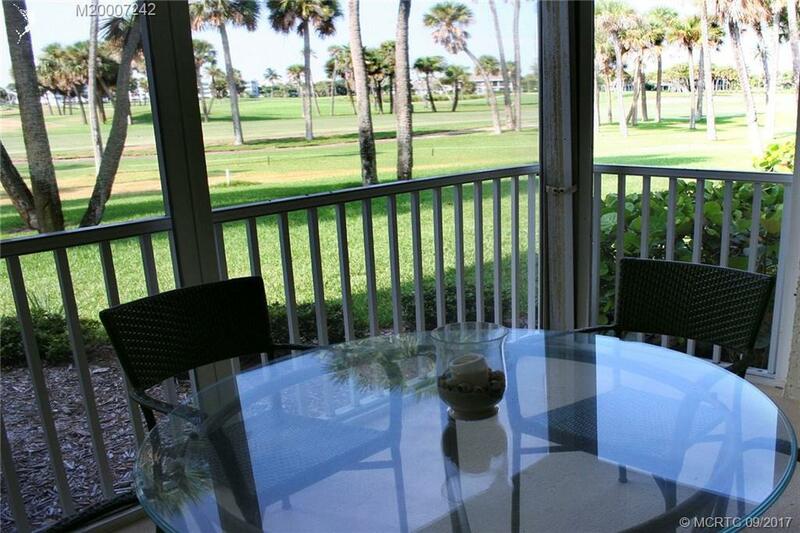 Vacation Rental - Adorable 2/2 fully furnished first floor condo overlooking the 11th fairway. Updates throughout. Lakeside has a great community pool & BBQ area. 1 month minimum rental.